Post news Report RSS	Stratus: Battle for the sky UE4 video! While updates have been slow we have been busy re-organizing the team and moving from Unity3D to Unreal4. New UE4 build has the following working. 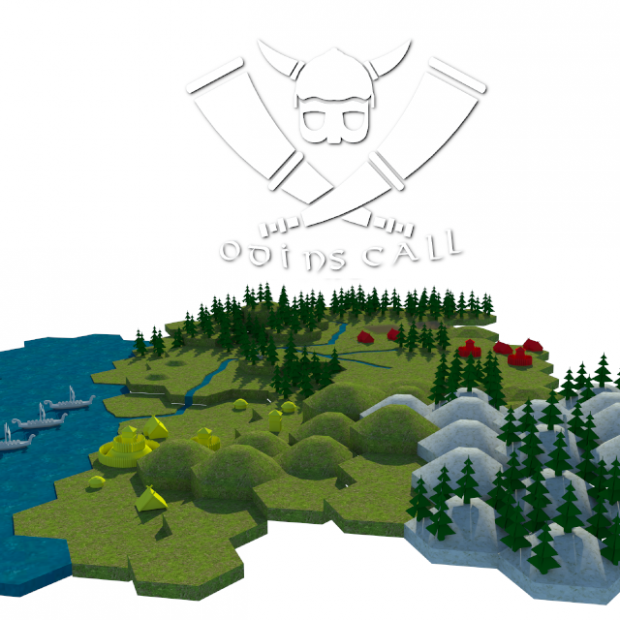 All early access Indiegogo backers and those on steam who bought early access under the older unity3D build will be converted over to the new Unreal4 build at no further charge as we move forward with rolling the new unreal4 build out..
Also we want to give a shout out for the Odin's call tile based strategy game.